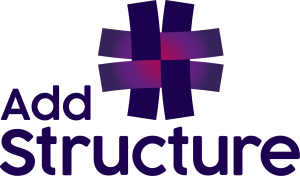 AddStructure offers advice and hands-on support in communication, administration, Human Resources and business development, for start-ups and small companies within all business areas. We facilitate every-day activities for our clients by offering a ”one-stop-shop” solution with a wide range of services. While you can focus entirely on business and sales – let us bring structure and efficiency to your day-to-day business operations, no matter the size or length of the project. AddStructure will provide cost-effective and simple support solutions in communication, administration, Human Resources and business development. With a single point of contact, we can deliver advice and results at the required level to solve any issue. We implement change and foster improvement, by generating results and bringing business benefits to your organisation. AddStructure was founded in the autumn of 2017 and is run and managed by Katarina Fégeant. Katarina has a BSc in International marketing from Sweden and France and, since graduation, has gained more than 20 years’ experience from working in several countries across different industries, including – hotel management, conference management, property development and most recently a European incubator for start-ups within the sustainable energy industry. 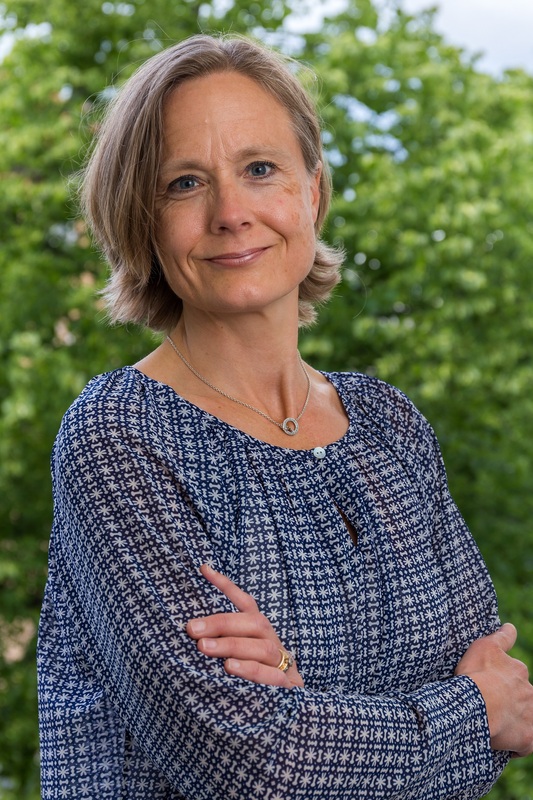 During her professional career, Katarina has held varied positions, such as, administration manager, project manager, management trainee and receptionist – all broad, coordinating roles, providing her with experience at all levels within marketing, HR, administration and project management. Katarina has an efficient and focused work style, a big picture perspective, with an ability to provide structure and clarity to business solutions. Katarina prides herself on her organizational skills and her attention to detail. Furthermore, Katarina is fluent in written and spoken Swedish, English and French.